Oats are one of my favorite recipes because they are healthy and filling. I use whole grain rolled quaker oats these are comparatively better in nutritional value than the quick cooking oats. 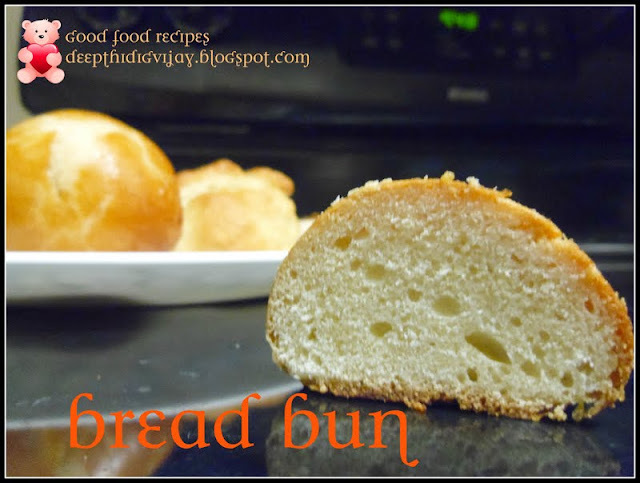 The recipe is very simple and can be prepared in 10 minutes. Banana oats are my favorite breakfast as it keeps me full until afternoon. This recipe is also good for the diabetic patients as heart patients. Oats are very right option for a weight loss, because of low glycemic index and high fiber content. They are anti inflammatory and rich in antioxidants. I prefer having my breakfast after workout but i have to drop my kiddo at the school and go to gym, so I usually have breakfast before my workout. In a thick bottom vessel add oats and rinse it once. Add a cup of water and bring it to boil, keep stirring it until it thickens and cooks throughly. Add a pinch of salt if you prefer at this step and mix. Turn off the stove and add pealed and cut banana. If you have a potato masher use it to mash the banana or you could use a fork. Serve it in a serving bowl and sprinkle some nuts on top and enjoy! Fantastic and useful we blog thanks for publishing this.it's useful and informative.keep up the great. Nice post!! Thank you for sharing this amazing recipe! !